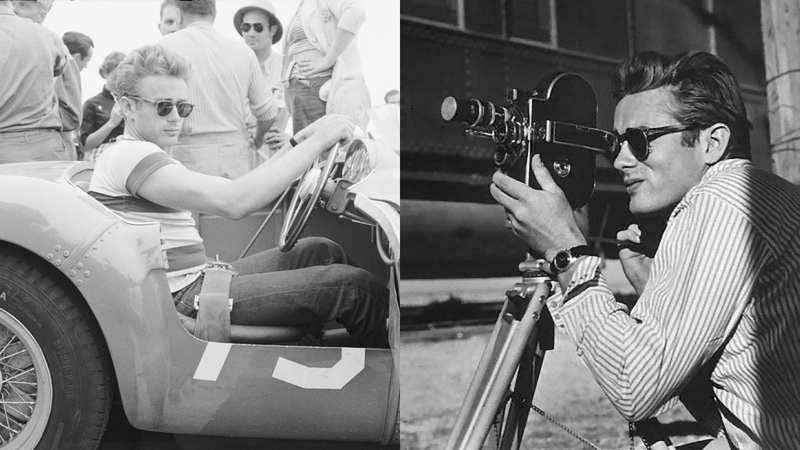 James Dean, known for his bad boy on-screen persona and thrill-seeking spirit, is the inspiration behind the new James Dean Eyewear range by Brulimar. 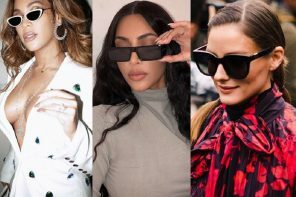 The legend has inspired the two collections in this range where fans can choose between optical and sun frames, all designed with a 1950s retro vibe in mind. James is a symbol, not only for teenage angst and recklessness, but also for style. He made glasses ultra-cool in the 1950s, wearing them because he was near-sighted, making a fashion statement without even intending to. 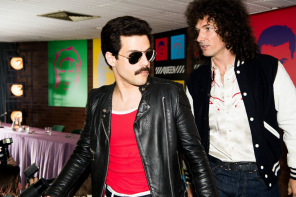 His legacy lives on, not only in songs by Madonna and Taylor Swift, but through this collection of classic, sophisticated eyewear with a quirky James Dean inspired twist. 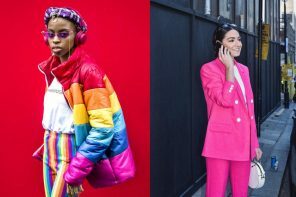 We’ve picked out some of the best eyewear in this range to help you get that James Dean daydream look in your eyes. Inspired by vintage photos of James in glasses, the retro frames in this new eyewear collection are quirky, sophisticated and have the JD signature on the temples. His distinctive style of a white t-shirt, blue jeans and round framed glasses is captured in this collection. Inspired by those iconic photographs of James drinking coffee, these circle frames with a high bridge and metal hinges are a style that was a favourite with the legend. 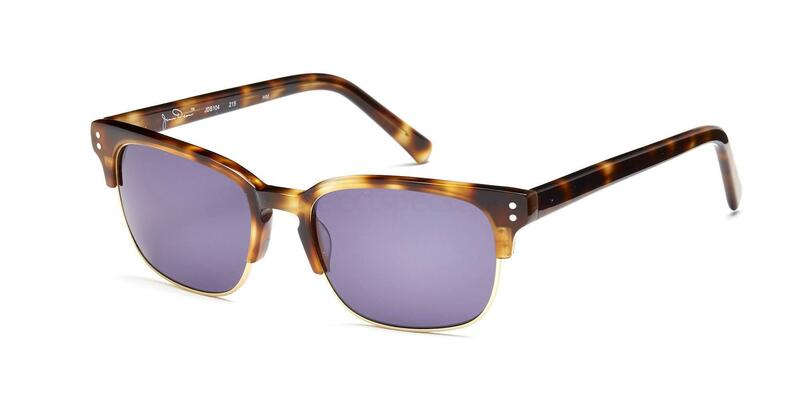 Make a statement in these JDO632 timeless tortoise shell frames in Amber or Blond. 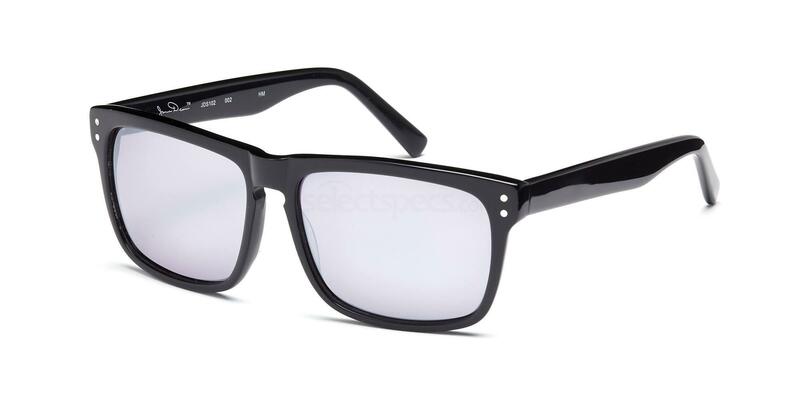 The JDO632 frames are also available in Black for a classic look. These flattering rectangular JDO603 frames are available in Black, Navy and Demi Brown. For a vintage twist on this pair of every day glasses try the Demi Brown. 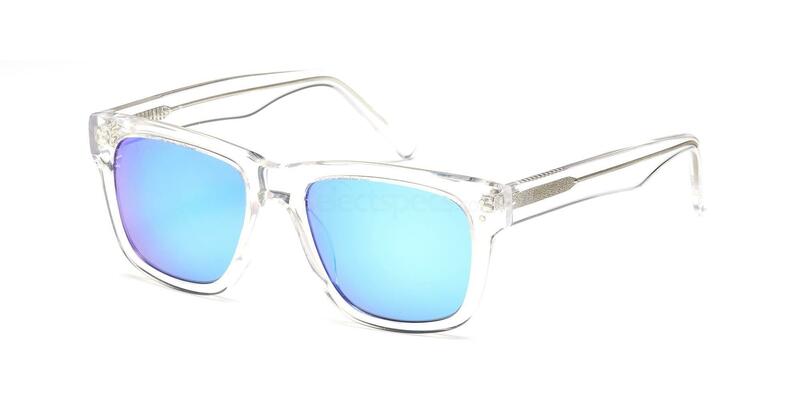 Or, add a pop of colour to your look with the light blue details on the Navy frames. 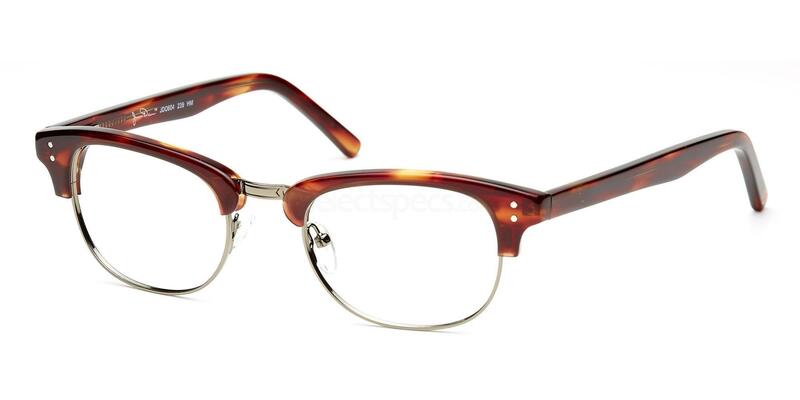 These retro frames with metal rims and an acetate brow-bar have come back in style and are a popular design today. 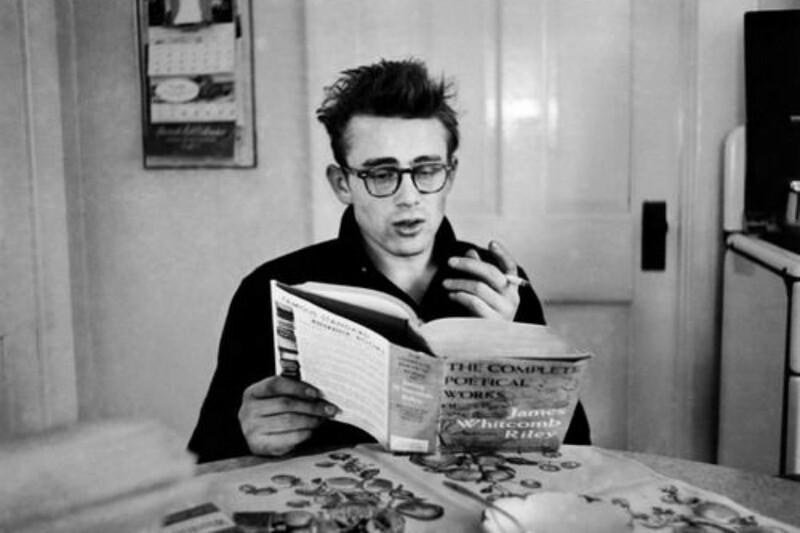 James was photographed in the 1950s in horn rimmed tortoise shell specs similar to the Amber JDO604 frames. These frames are also available in Black. These sleek semi-rimless frames are a timeless pair of specs, the slim temples making them perfect for every day wear. The metal detailing on the hinges was a feature in many of the glasses James was photographed wearing. 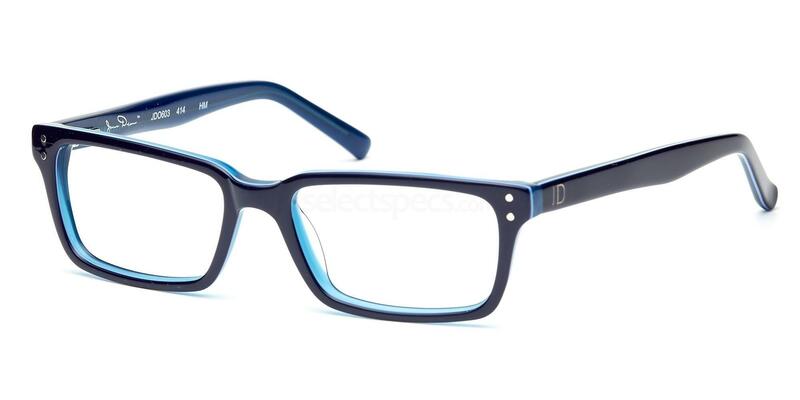 The JDO609 frames are available in Matt Blue, Matt Black and Navy. 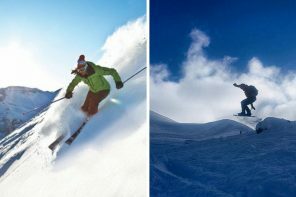 There is a nod to James’ thrill-seeking hobby, car racing on all the frames in the Sun Collection. 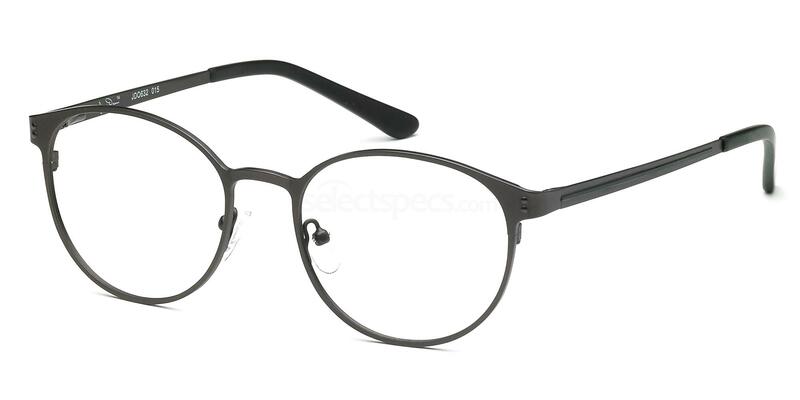 The subtle checkerboard pattern on the inner temples of these frames honours the passion he had for the hobby that ultimately led to his tragic death in 1955. 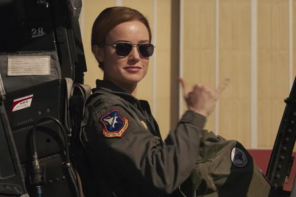 Everyone needs a pair of aviator sunglasses in their collection and these JDS100 frames will look great on everyone. 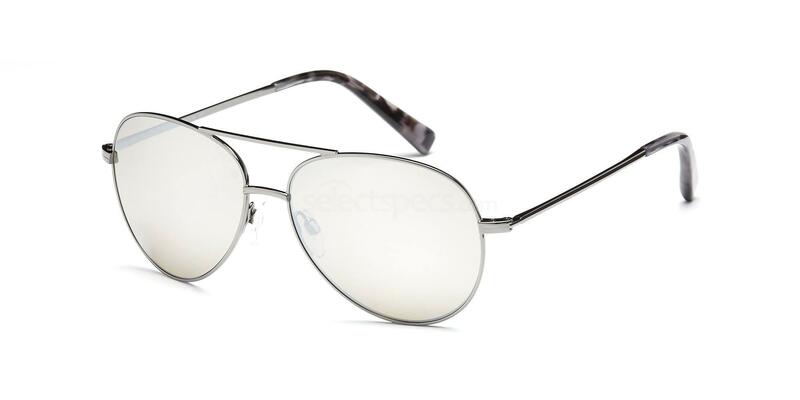 These classic aviators with a straight wire top bar are similar to a pair of sunglasses James was spotted wearing back in the day. They are available in Light Gunmetal, Silver and Gold. James Dean JDS101: Be daring, just like James, and try something a little different with these JDS101 sunnies in Crystal. The square frames with a subtle sparkle along the temples and around the bold blue lenses are the perfect pair of statement sunglasses for the summer. They are also available in Matt Black, Amber and Demi Brown. 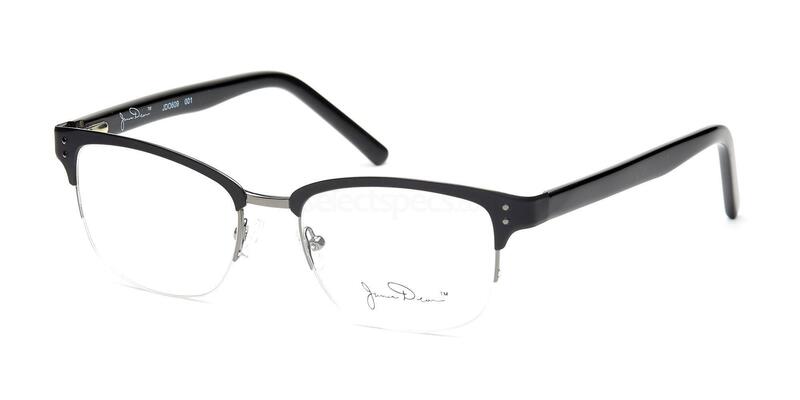 James Dean JDS102: These square JDS102 frames in Black with slightly oversized lenses create a striking look. 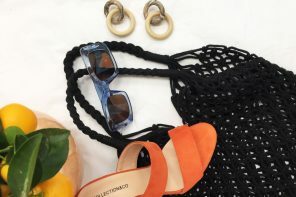 The simple shape and metal detail on the hinges make these sunnies the perfect pair if a sophisticated classic look is what you’re after this summer. These frames also come in Demi Brown and Amber. James Dean JDS104: The metal eye-rimmed JDS104 sunnies in Demi Brown are the perfect pair of quirky sunglasses to spice up your summer look. The blue lenses add a modern twist to the retro frames with tortoise shell temples. The JDS104 sunglasses are also available in Black, Brown and Olive. 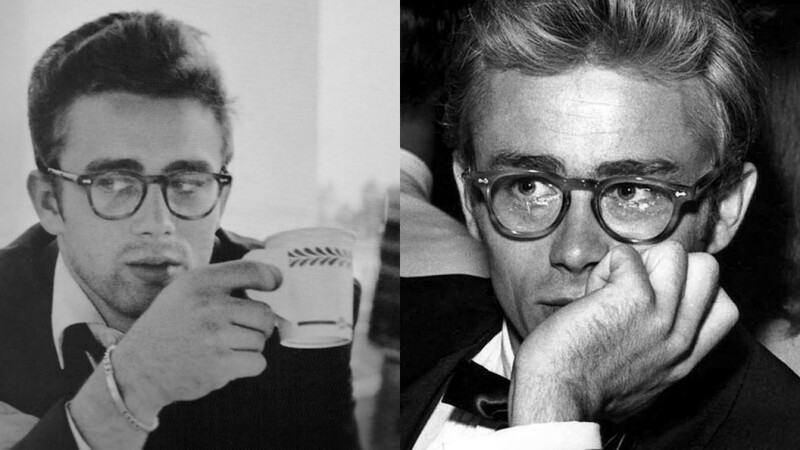 All of the James Dean Eyewear collections are available at SelectSpecs now. Do you think this collection captures the character of the legend? Which pair is your favourite? Let us know in the comments below! James Dean wasn’t the only 50’s star to wear glasses – see Marlon Brando through the looking glass here!